There is no doubt that Venice in Italy is one of the most wonderful places you will probably see in the world. Venice is the city of gondola and canals everywhere. 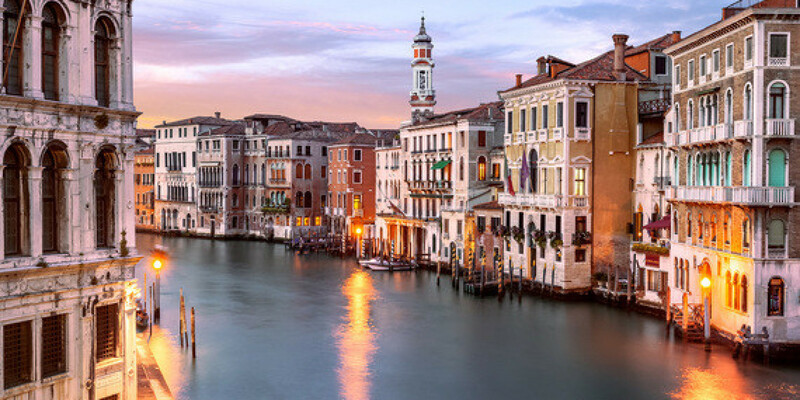 While you are in Venice, you will be able to see arched bridges, unique and traditional buildings, and also numerous of gondola or the Venetian signature rowing boat all over the place. In Canada, there is a glacial lake known for its amazing scenery and the lake is the part of Banff National Park. This national park is indeed wonderful with its blue-water lake and green rainforest in it. 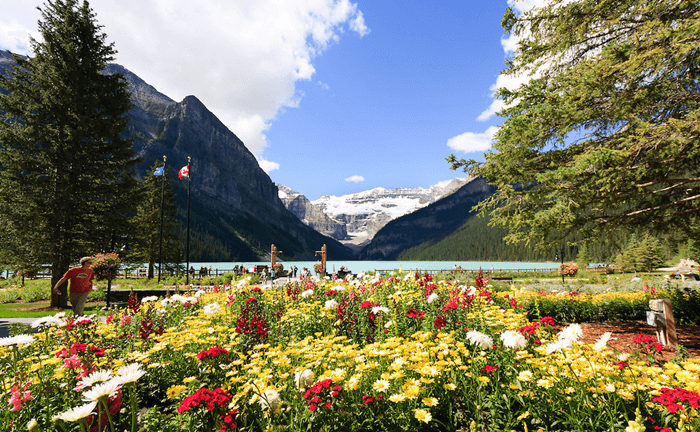 When you are visiting the Banff National Park in Canada, you will be able to enjoy exceptional holiday in lakeside resorts and lodges available in the park. 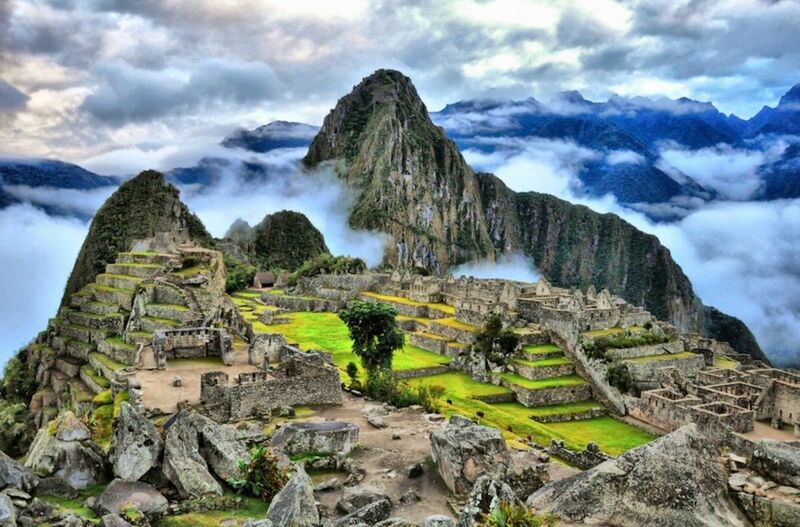 Machu Picchu in Peru is known as an exceptional world heritage site. This city is basically an ancient city where you can see terraced layout of the city full of traditional houses and astounding architecture. Machu Picchu is also surrounded by mountains and hills, adding its beauty and making tourists fall in love with the beauty of this place. 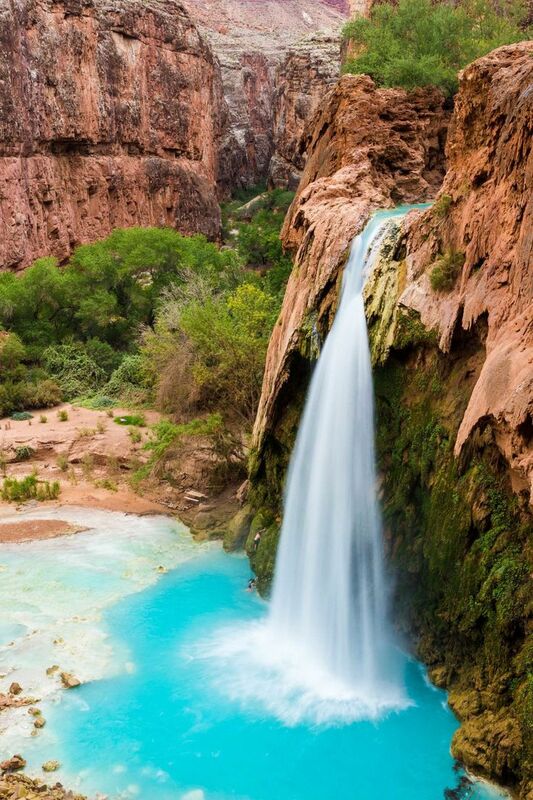 Near the Grand Canyon National Park, lies the Havasu Falls. This waterfall is indeed very beautiful and often being photographed and claimed as one of the most wonderful places in the world. There are many things that you can see in this place, including swimming in the natural pool below the waterfall which is full of blue-green waters. You can also hike and trek the mountain around the waterfall if you want to. 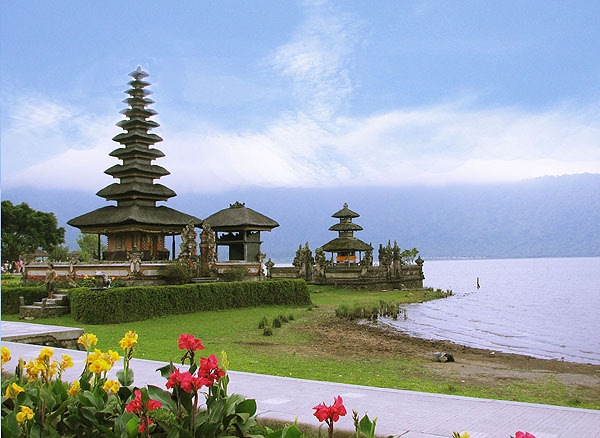 Indonesia is a Southeast Asian country with numerous places to visit and one of the most-visited regions of Indonesia has to be Bali Island. This island is known as a holiday island because it does have a lot of tourist attractions as well as mesmerizing beauty. Bali is the perfect combination between white sand beaches and ancient cultures represented by temples and palaces, making Bali the perfect spot for a vacation. 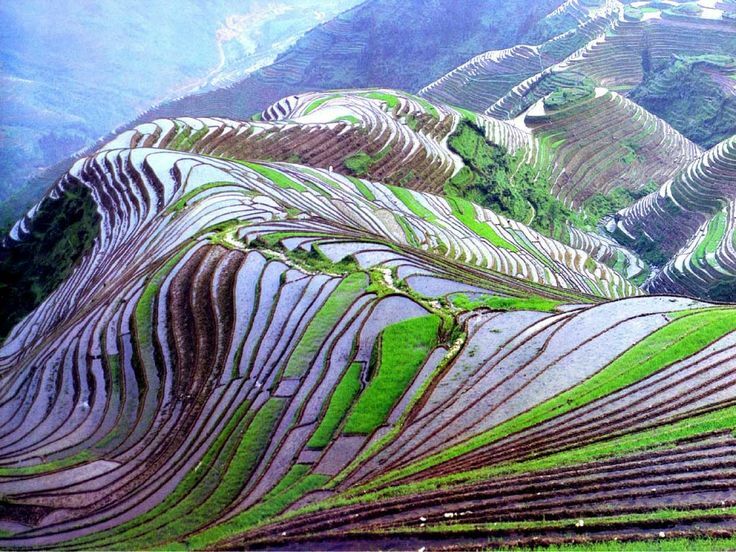 That is the list of the places in the world dubbed as the most wonderful ones. Indeed, they are wonderful, seen from the scenery and from its uniqueness. If you plan a vacation, especially to a place where you can get heavenly scenery, any place in the list up above can be considered because they really are the most wonderful places in the world.